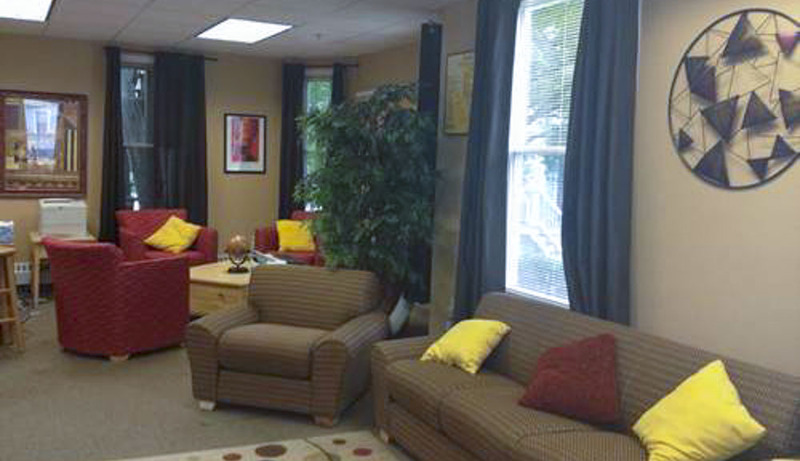 The OASIS (Offering Acceptance, Support, and Inclusion to Students) House provides a centralized location for WPI students to meet and study in a warm, relaxing environment, thereby giving students a place to build a community. The OASIS House is open Monday-Friday from 8:00 am-11:00 pm during normal business days and weekends from 4:00 pm-8:00 pm. Rooms are available on a first come, first served basis. 48-72 hours notice must be provided for tables and chairs for parties and events held within the House; outdoor grill requests require 72 hours advance notice. Spaces available to be reserved are the OASIS Conference Room, OASIS Kitchen, and OASIS House. All reservation request must be emailed to the Assistant Director Nelson Pham at npham@wpi.edu with the following details. For questions or concerns about OASIS House, email Nelson Pham at npham@wpi.edu. Please review our OASIS House Usage Policies.